True to form, he combined a range of grievances in one blustering tweet. The paper has been given that most splintered of accolades by the President: “The Fake News Washington Post” and deemed a lobbying extension of the Bezos empire. 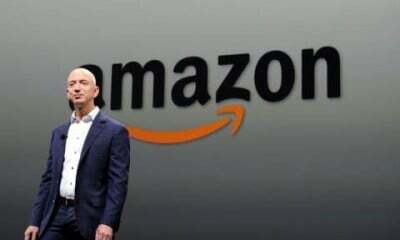 Publisher Frederick Ryan Jr, however, claims that Bezos is no tyrant over the publishing schedule. A man in a hurry, indeed.